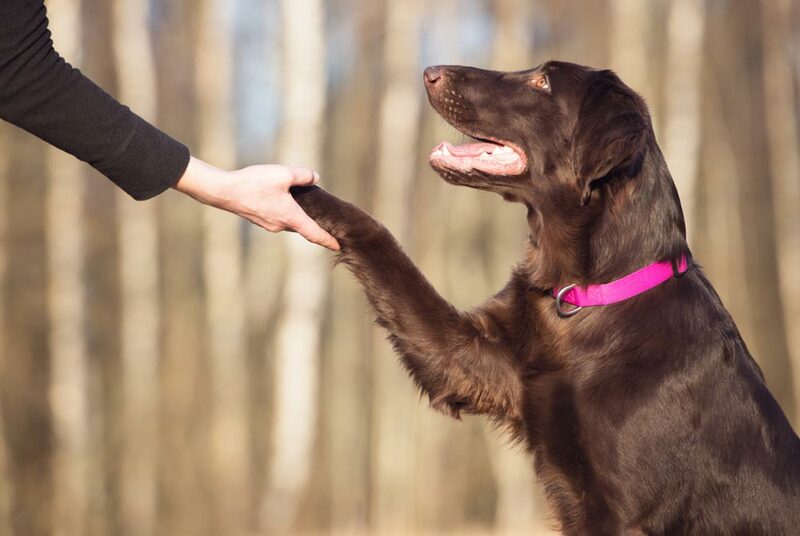 Here at the resort we offer pawsitive dog training to help enrich the relationship that you have with your best friend. Our training professionals use caring, compassionate, and dog friendly training methods. All of our training classes are designed to encourage your pet to make good choices while discouraging undesired behaviors. We have a variety of convenient dog training options for busy pets and owners. We offer seminars, private lessons, and group classes. Your dog can also ‘train during their stay with us while at daycare or boarding.